Big Fat Panda brings back another merchandise segment with Corinne Andersson (Inside the Magic’s merchandise blogger) to show off the new Zuri’s Sweet Shop at Animal Kingdom and the goodies you can find there! 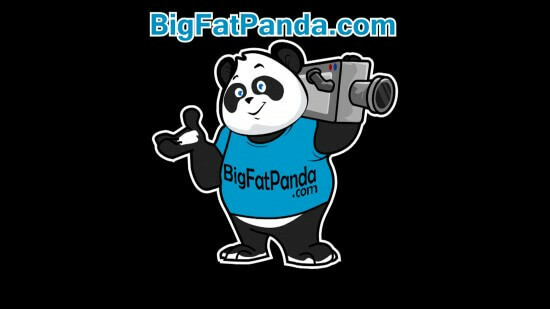 Be sure to check out Panda’s own YouTube channel by clicking the graphic below. 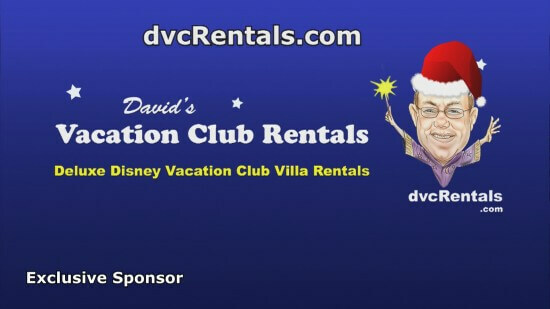 Panda’s segments are brought to you by David’s Vacation Club Rentals.